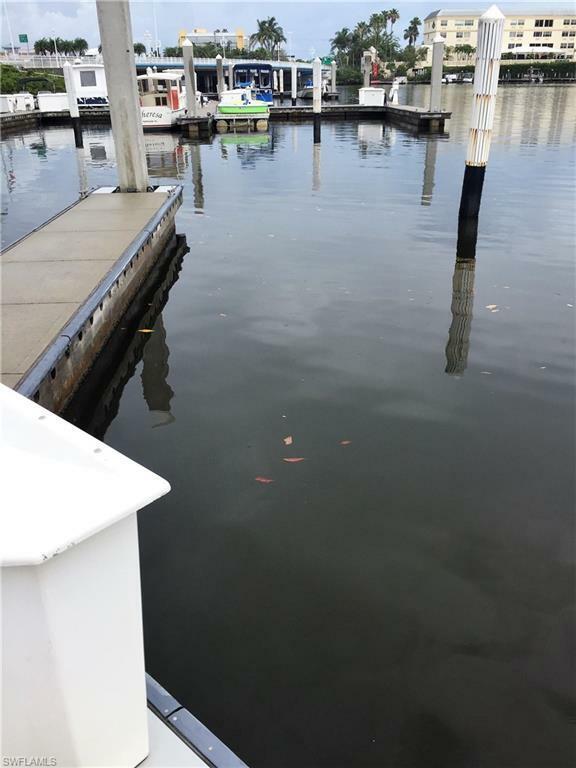 This wet slip is located in a quiet, exclusive dock marina; Docks on Fifth. 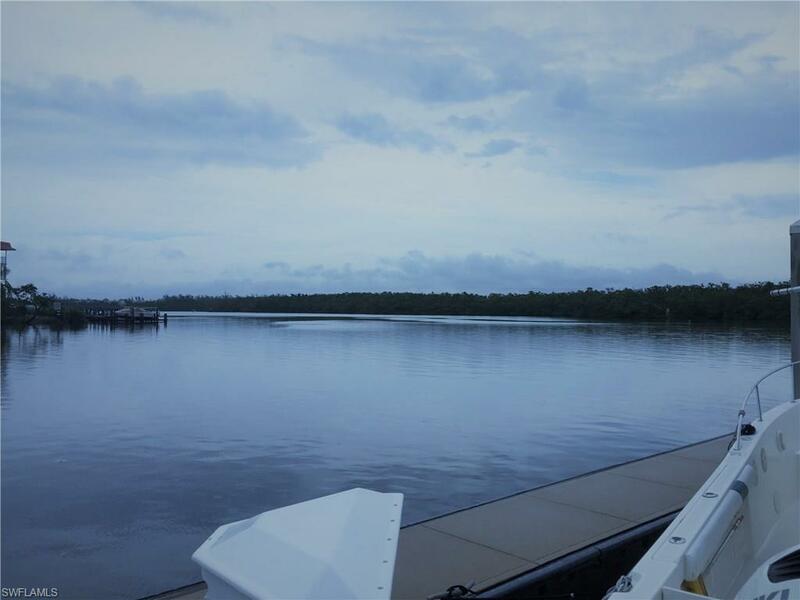 It is an excellent location near Tin City and downtown Naples. 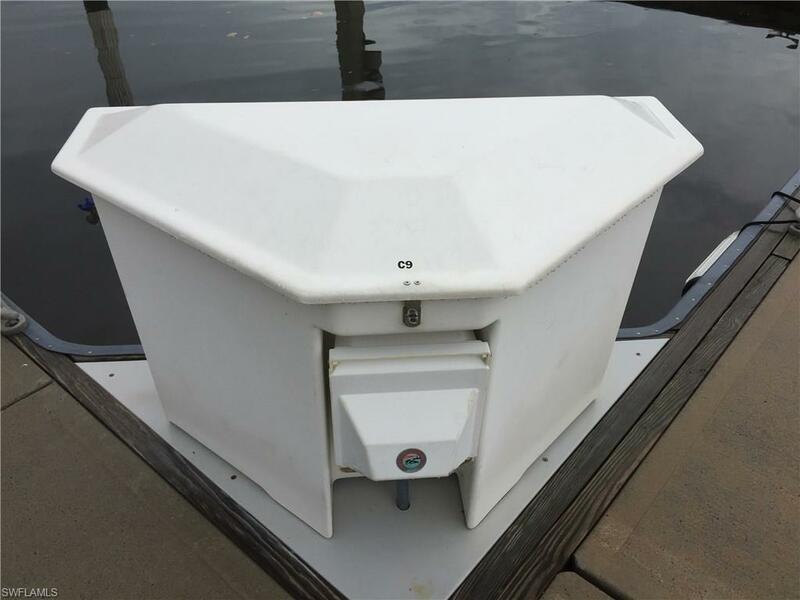 Slip has its own dock box, shore power, and water. 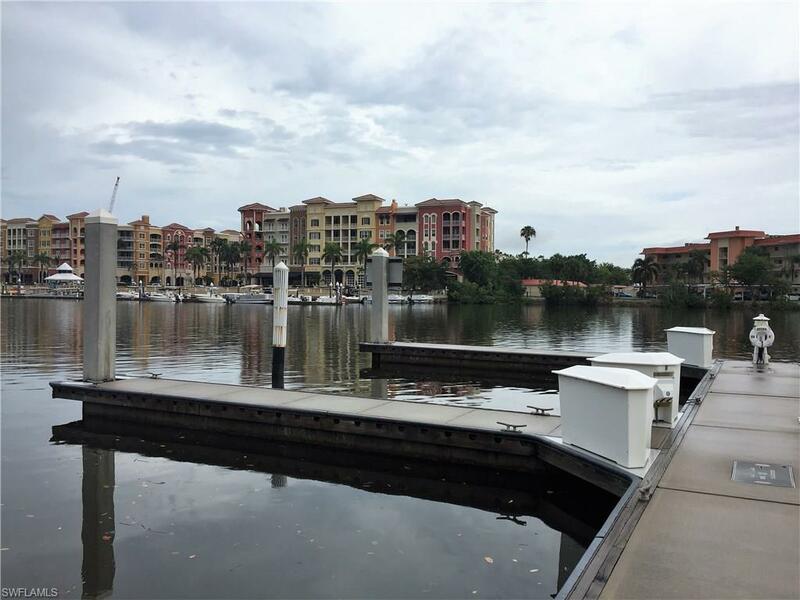 Lovely clubhouse with restrooms, ice machine, and expert onsite dockmaster service. Gated and private with parking. This slip is a great location. www.dockson5th.com is a helpful site for more information.